The release of Epicor® 10 increased the need for C# skills. 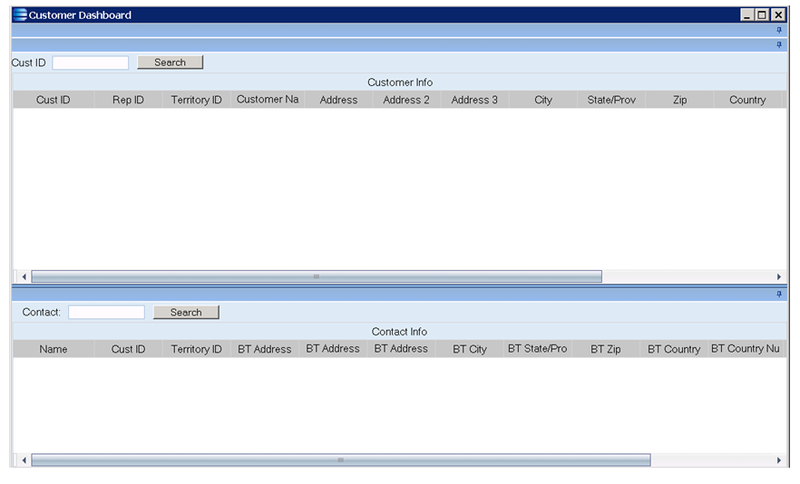 Though customizations can still be coded in VB.NET, it is not recommended (especially since you lose Web Access). C# gives you all the features you need at a stable and lightning fast speed. Further increasing the need for C# is BPMs. 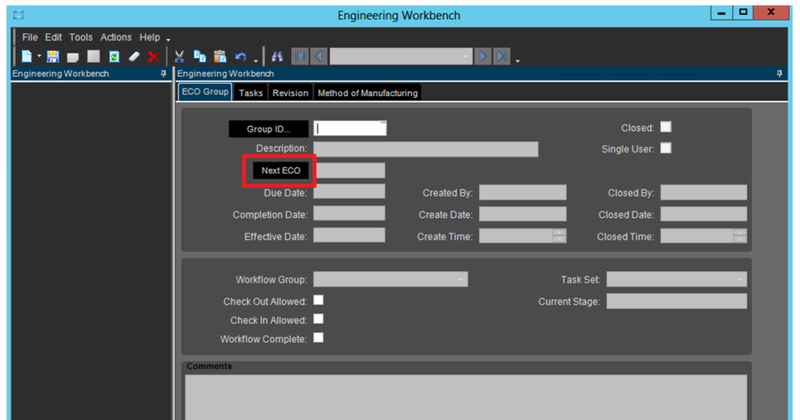 In Epicor® 10, BPMs no longer use progress code. It has been replaced with C# instead (LINQ). The shift to C# may cause some concerns for your custom work, metrics, reporting and other packages, especially those created by third parties. Custom code isn’t guaranteed to survive the transition, and the Epicor® upgrade process won’t be able to ensure that all of the functionality you’ve come to rely on will continue to operate. Don’t let previous developers leave you stranded or face issues with a third-party-developed install package from years ago harm your operations. It’s time to get professional consulting. The truth is, C# is nothing new to our developers. We’ve been coding in C# since before Vantage® 8. Your upgrade may be leading to new areas, such as data sets being defined in assemblies that are no longer referenced, or you might be missing assemblies completely. BPMs have changed, and some users are reporting problems with old options because the import file is no longer correct. You’ve probably run across a variety of .bpm, .i and .p extensions but aren’t sure what to do with each. Solving all of that requires a specific knowledge of both Epicor® systems and the C# language. Lucky for you, that’s exactly what we have at PTS, and it’s exactly what we deliver at affordable rates for all of our clients. To help you understand what we offer with C# customization, here are some C# examples. What we did: Added a selection the Actions dropdown that allowed the user to print the Pick List report, using the Order Number loaded in Sales Order Entry. We get this request C# customization a lot: add something to the actions menu drop down and open it by passing values to it. 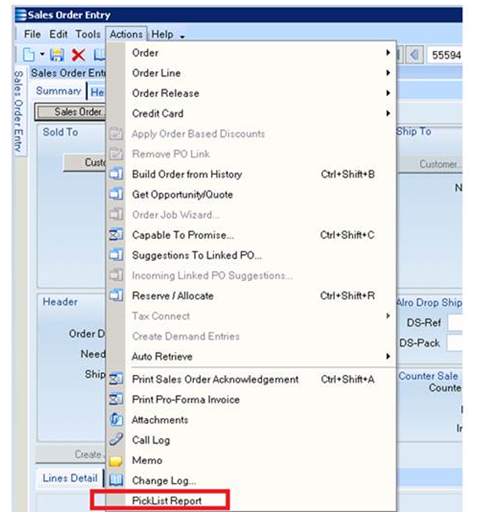 In this case the customer wanted to load a Sales Order number in SO Entry, and Print the Pick List using the same Sales Order number. Custom C# code accomplished this quite nicely. It’s a core Epicor® function that you’ll use, and we’ll save you time and limit manual entry errors or formula missteps through this simple C# update. This C# solution was done in Epicor® 10. The customer was satisfied that they could now filter the “Source” column by whether or not it contained the word “Forecast”. We declared the grid in C#, and set a filter to it based on the checkbox value.The C# customizations the PTS team focused on are functional ways to improve your operations, but as you can see we ensure they’re visually appealing and easy to navigate from the very first use. What we did: PTS knows that picking can sometimes be a challenge. For this solution users wanted to be able to print a Pick Label from their handheld device by a simple button click. They wanted to load an OrderNum and Line, click the button, and there’s the Pick Label. 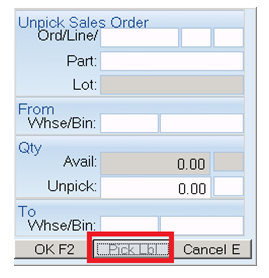 Using C#, we built a print button and placed it at the bottom of the Unpick Sales Order screen. When users clicked this button, the Pick Label would immediately print (completely skipping the report print screen). This was accomplished with C# code in both the Hand-Held Unpick screen, and the Pick Label report (print screen). Design functions like this placement allow your staff to have a more seamless integration of the technology they use and can help you slowly introduce new procedures and equipment with minimal interruption in the data you track and picking they perform. What we did: Built a dashboard that was actually a customization written entirely in C#. If you’re wondering “why on earth would you do this?” you’re absolutely right. That’s a completely valid question. In Epicor® 9 there are some limitations to dashboards, but they are few and far between. One of those limitations is the inability to select multiple records from a search. Our Customer needed to do just this, so we built them a C# solution. Using nothing but C# code we built the dashboard our customer needed. The screen below looks like a dashboard, but it’s actually a customized screen. Epicor® C# customizations from PTS are designed specifically to meet goals and overcome limitations in the system. We’re not out to do the same job as Epicor® — instead, we’re working to make sure it functions in the most useful way for your business. Sometimes that’s a custom C# screen, and at other times it means working within existing dashboards to add the layers you need for better access to your data. What we did: Our customer’s users needed to adhere to a strict ECO naming convention that was maintained via a UDTable. Rather than allowing users to enter in their own ECOs, we built a button that automatically generated the “Next ECO” record based on the data from their UDTable. For this solution we built custom C# code inside the Engineering Workbench, as well as, BPMs (written in C#) that helped to populate the “Next ECO” value. Essentially, we had our C# code in the Engineering Workbench “communicating” with our BPMs that were also written in C#. The operation went smoothly, and is designed in a way that works with future growth, plus still functions properly in the event of a migration or significant update. C# customization from PTS is designed to give you all of the power you need in your ERP environment. We’re able to build custom functionality, repair missing or broken capabilities after a migration and restore custom operations that were lost when you upgraded to Epicor® 10. Want to see us in action? Contact us now for an estimate to build the functionality you desire and to learn more about our process.